Expat Exchange member, western, who lives in South Africa shares his experiences with expat health insurance and medical services in Cape Town. Private hospitals provide excellent services. 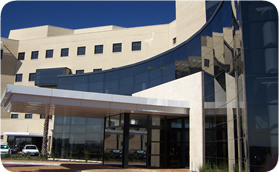 Panorama Medi Clinic has one of the top 10 heart units in the World. Expats living in South Africa interested in expat health insurance should take a minute to get a quote from our trusted expat health insurance partner, CIGNA. An expat in Cape town discusses health insurance coverage and gap insurance in South Africa. His insurance has covered virtually all of his medical costs over the past five years. 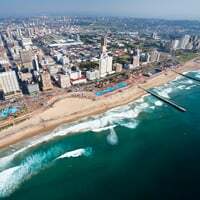 Help others moving to South Africa by answering a set of questions about health insurance, public healthcare in South Africa, prescription medicine, quality of medical care and emergency services. Read recent baby reports submitted for Piet Retief and Johannesburg.